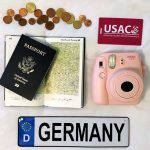 My study abroad adventure began Wednesday, January 9, as I embarked on my first solo trip to Europe. My flight from Chicago to Copenhagen went well – barely any turbulence and I had an empty seat next to me. Sleep was fleeting, so I preoccupied myself with in-flight movies (The Incredibles 2 + Crazy Rich Asians) and games on my phone. Arriving in Copenhagen on Thursday was a surreal feeling – I was standing on foreign soil by myself! After lugging my carry-on, backpack, and heavy winter coat while wearing a leather jacket and baseball cap through passport control to my connecting gate, I was a sweaty mess. Luckily, I had an hour to watch planes on the tarmac. My flight to Hamburg got delayed by half an hour but flying during sunset made up for it – the view was stunning! Before I knew it, we landed in Hamburg. I picked up my luggage and easily found my shuttle driver. USAC recommended two ways to get to Leuphana University for those not with the group transportation: two trains plus a taxi or a shuttle. I opted for the shuttle, and I’m glad I did! While more expensive than public transit, it was so worth it. I was so frazzled by traveling and being in a new environment that I knew I wouldn’t have been able to navigate the trains. I kept falling asleep in the backseat – who knows what would have happened if I had fallen asleep on the train. My first attempt to speak German was with my driver, as I tried to ask about customs as we left (not needed). While stuck in traffic, he asked me about my education and family, all in German. He also made sure I found where I needed to be once at Leuphana. Overall, the shuttle service was great. Steffi, the resident director, and Daniela, the housing assistant, greeted me very warmly and soon after my host mom arrived to pick me up. At my homestay, my host parents gave me a quick tour of the house before having a small dinner. They were very understanding of my exhaustion and encouraged me to settle in and sleep. I did just that, FaceTiming my mom before going to bed for my first night in my home away from home. Orientation began on Friday, January 11 with a walking tour of the city. I almost missed my bus, but luckily, I made it just in time. The buses aren’t as complicated as I had expected; after a week I already know how to get home from either campus and the train station. I highly recommend anyone visiting Germany to download the DB Navigator app. With it, you can find which bus and train routes to take and book tickets. After the tour, we took the bus to the main campus for lunch at the Mensa (cafeteria) and had a more formal orientation. Still jet-lagged, I chilled at my homestay for my first weekend in Lüneburg. USAC hosted a welcome reception for students and their host families Saturday afternoon. We had cake and some of the American students brought candy to share. Sunday was another lazy day. Last week Monday, we took a placement test in our track class. 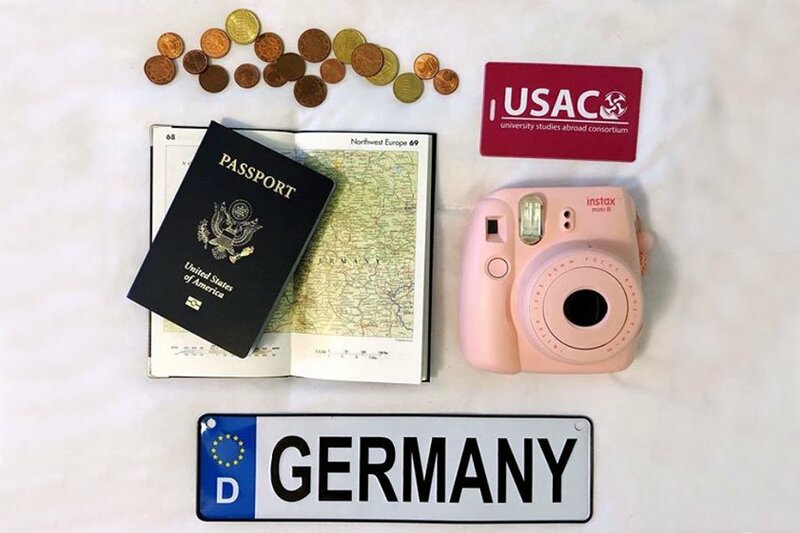 The placement test helps the USAC professors know if you are in the right track, as well as the level of the students in each track. They may suggest you move down or up, but the decision is still yours. According to the test, Track 3 is the right level for me. 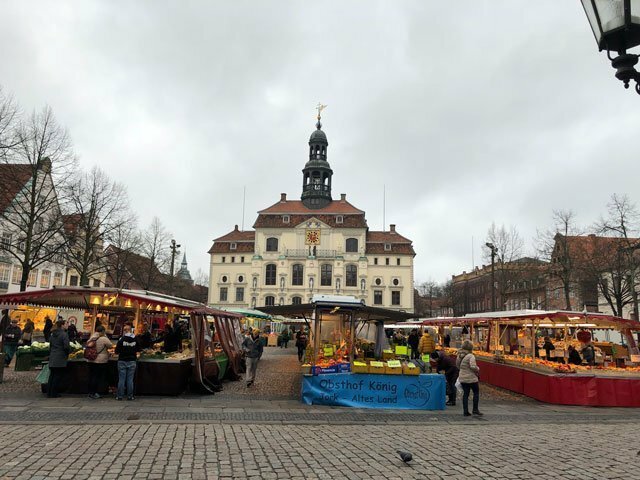 After that, I explored a little more of the city center with a classmate until the second part of orientation: resident permit and health insurance application. 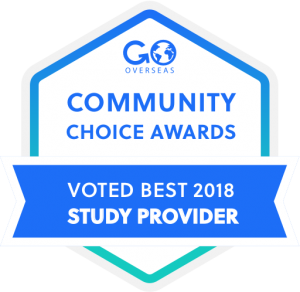 It wasn’t the most exciting thing, but still a necessary part of studying abroad. Classes officially started on Tuesday. My track class meets Monday through Thursday, with language exams about every other Friday. My elective classes meet twice a week, but so far I’ve only had Myths and Legends. I’m enjoying them, but I am looking forward to getting further into course material. I’ve also had many random blocks of free time that I’ve used to wander the city center. On Tuesday, I ate Döner mit Pommes (a popular Turkish food, tastes similar to gyros) for lunch with some classmates. On Wednesday, I walked around and enjoyed the weekly farmer’s market. I sat in the Mensa for quite a long time with some of my new friends until it was time for class on Thursday. On Friday, we finished up orientation with a review of procedures, housing, and class registration. Later that day, we went Kegeln, a traditional German sport that’s similar to bowling. Instead of keeping score like bowling, you can play different games. We played a game similar to Black Jack – first to add up 21 in 5 tries wins. You also keep track of Pudel, gutter balls, so you can crown the Pudel König or Pudel Königin. We discovered that knocking down only three pins is almost as hard as knocking down all nine pins, which is basically impossible. After, we ate Currywurst. 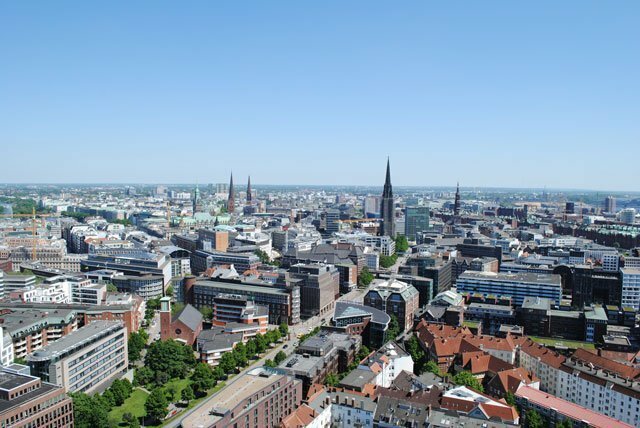 Yesterday, we went to Hamburg (a post is coming soon!). So far, I’m loving my time abroad. I can’t believe it’s only been a week – it has felt much longer, which is a good thing. 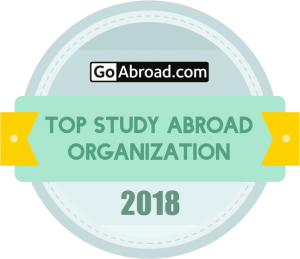 If you have specific questions about studying abroad, please leave a comment below or feel free to DM me on Instagram, @srkalski. Tschüss! Sammy Kalski is a student at Wisconsin Lutheran College. 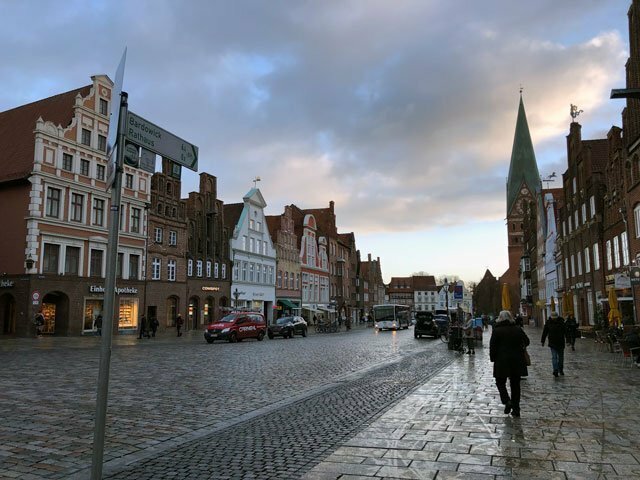 She is currently in the Lüneburg Spring 2019 program, and you can read more about her studying abroad adventures on her blog www.srkalski.wixsite.com/srkalski.